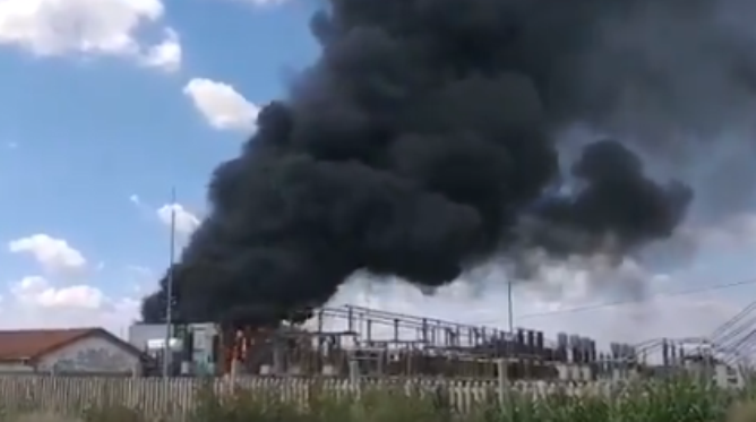 loadshedding Archives - SABC News - Breaking news, special reports, world, business, sport coverage of all South African current events. Africa's news leader. 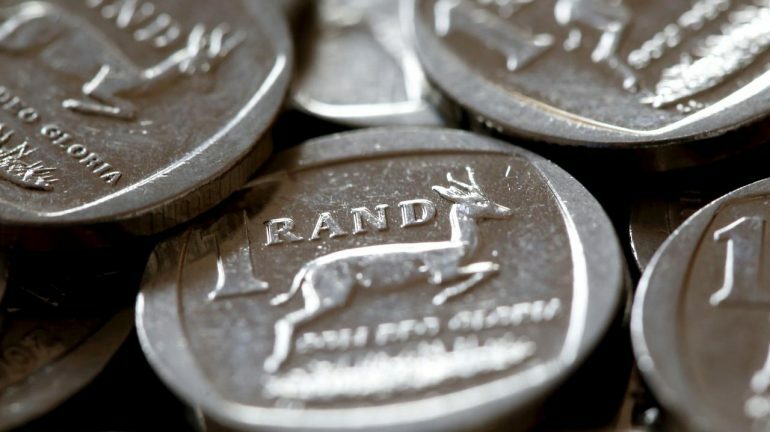 Home » Posts Tagged "loadshedding"
The rand is slightly softer against the greenback after the announcement by Minister of Public Enterprises Pravin Gordhan that there will be no further power cuts and that government is discussing another support package for debt ridden Eskom. 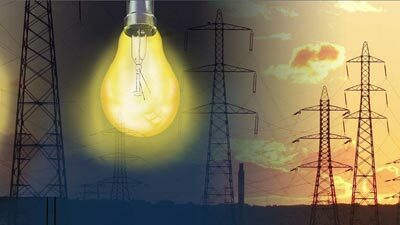 Eskom says it is not likely to implement load-shedding on Sunday. It says its maintenance teams are working around the clock, to return generation units to the electricity system. 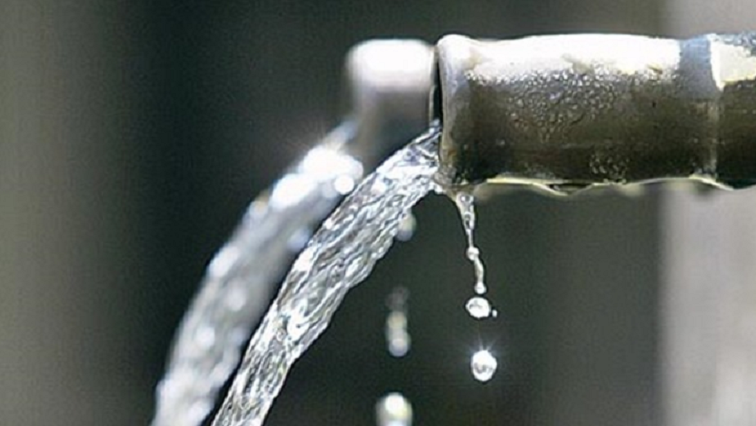 Johannesburg Water has called on residents to check Eskom’s loadshedding schedule and as a precaution, store water for use during the period that their area experiences a power outage. 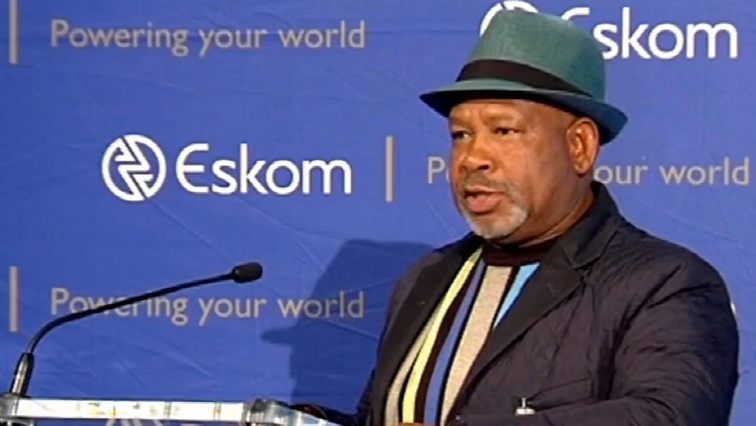 Eskom Board Chairperson Jabu Mabuza has reassured South Africans that the power utility will ensure effective communication in order to keep the country abreast regarding future loadshedding plans.